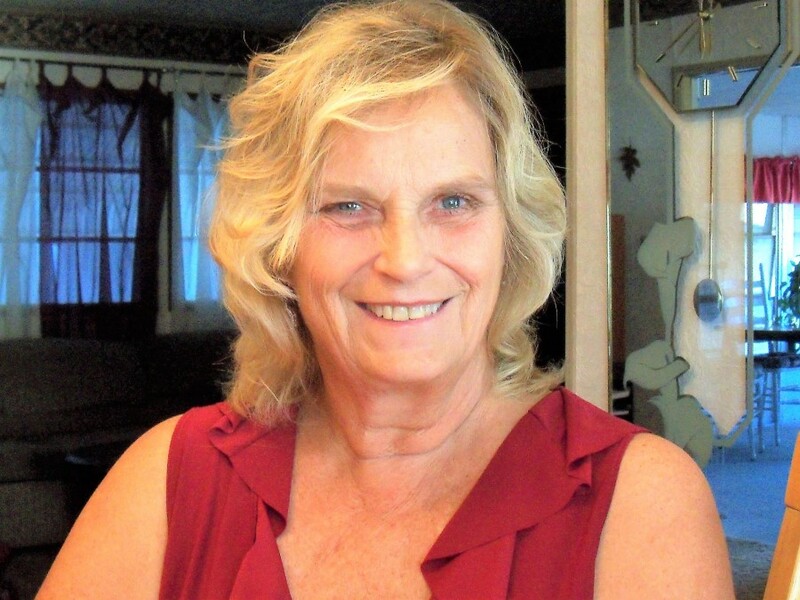 Dianna Mae Seibel Kelly, 71, of Clyde, Ohio passed away on Tuesday, November 13, 2018 at home surrounded by her loving family. She was born April 15, 1947 in Bellevue, Ohio, the daughter of the late Marvin and Marian (Koch) Seibel. Dianna was a 1965 graduate of Bellevue High School. She went on to earn her Associates degree at Wayne County Community College in Michigan, she was a member of The Purple Rose Chapter Red Hat Society in Michigan, Sorority Prec Beta Lamba, Chapter IX 1375 of Bellevue Ohio for over 50 years, Ladies Oriental Shrine of North America, Hillbillies Turkey Foot Clan #75, Clyde Eagles Aerie 2291 Auxiliary and Women of the Moose Chapter 1111 in Clyde, Ohio. However, her biggest honor was being a wife, mother, grandmother and friend. She will always be remembered for her amazing hugs, generous and giving heart, witty sense of humor and beautiful smile. Dianna is survived by her husband Stephen T. Kelly whom she married on May 11, 1985 in Clyde, Ohio; her 4 children Mike (Renee) Longyear, Stephensville Michigan, Dawn Jones, Clyde Ohio, Sharon (John) Martin, Howell Michigan, Angel (Terry) Cain, Jeffersonville Indiana. 6 grandchildren, Sara Jones-Barsh, Nicole Fulton, Michael Cain, Stephen Cain, Davis Longyear, Hannah Martin and 1 great grand-daughter Makayla Cassotta. In addition to her parents, she is preceded in death by her brother Chuck Seibel, sister-in-law Ellen Seibel, and brother-in-law Denny Hurless. Family and Friends will be received Sunday, November 18, 2018 from 12:00 – 4:00 pm at Foos Funeral Home, 504 E. McPherson Hwy., Clyde, OH 43410. A funeral service will begin at 4:00 pm. A memorial gathering will be held in Michigan at Memorial Michigan Park Cemetery on Monday, November 19, 2018 from 11:00 am until the committal service begins 12:00 pm at 32163 W Huron River Dr, Flat Rock, MI 48134.